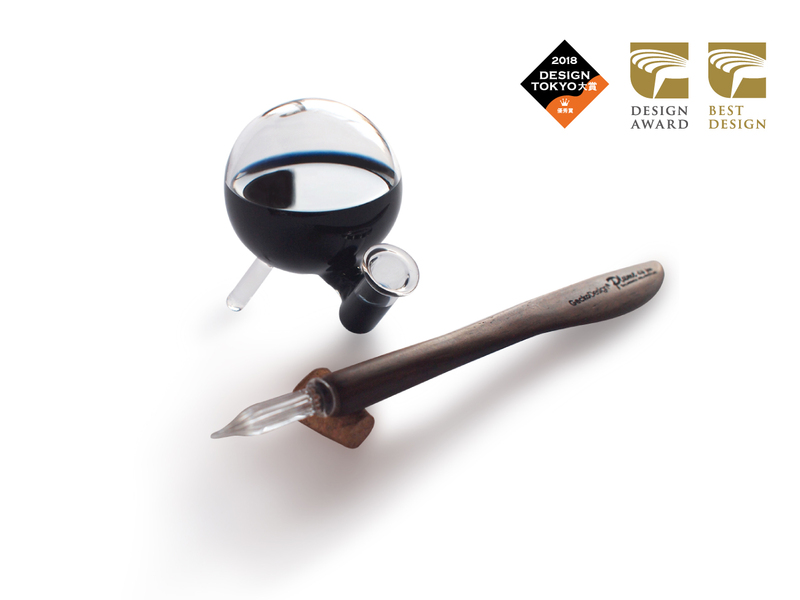 ※ GeckoDesign ® Plume Dip Pen x Inkwell win "DESIGN TOKYO PRODUCTS AWARD 2018 "
※ GeckoDesign ® Plume Dip Pen x Inkwell win "Golden Pin DESIGN AWARD 2018 "
※ GeckoDesign ® Plume Dip Pen x Inkwell win "Best of Golden Pin DESIGN AWARD 2018 "
The traditional metal ink's shortcoming is that couldn't see the deepth of ink bottel, and it is contains too much ink to spill on paper, not easy to control. 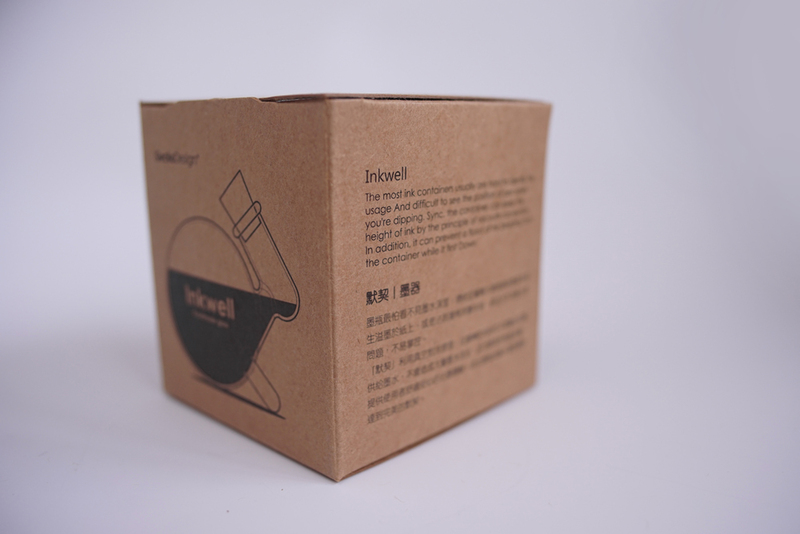 Inkwell was designed with atmospheric pressure and countercurrent principle, and it will automatically continue apply ink when it be turned over. 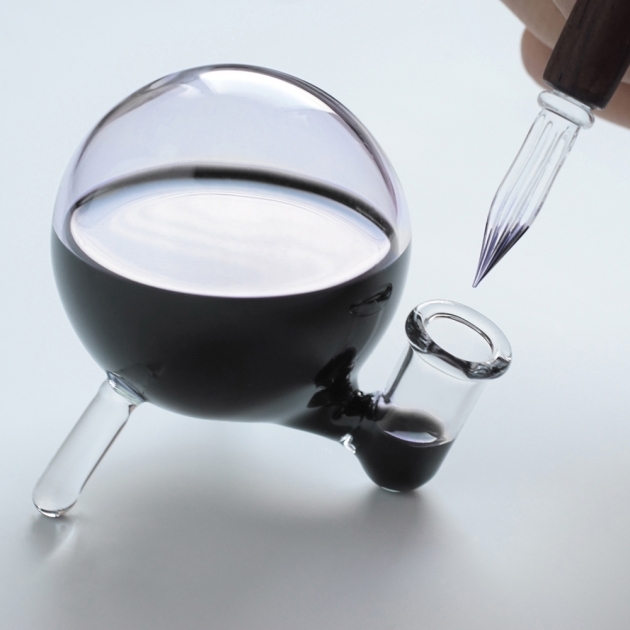 Sepcific controlled the amount of ink that won't over flow, and get plume dip pen and inkwell to a perfect cooperation. Providing user a comfortable using experience. 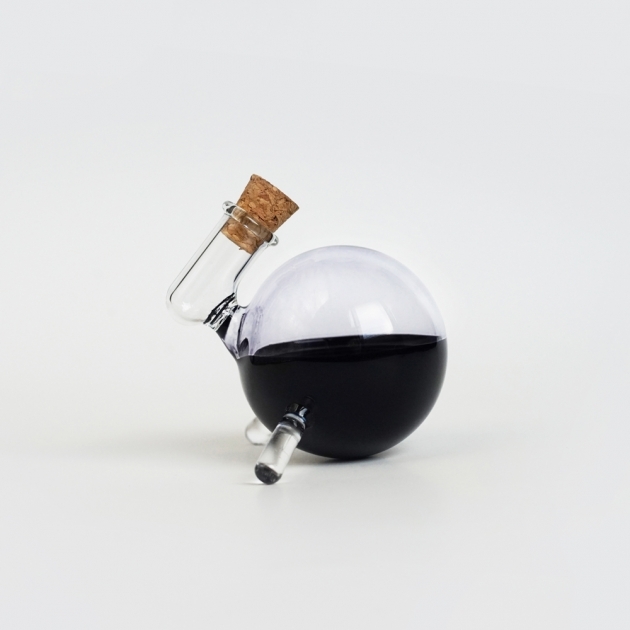 Since then, the cooperation between the ink bottle and the pen has reached a perfect state. 1. Product is applied atmospheric pressure and convection principle that it automatically control ink supply. 2. 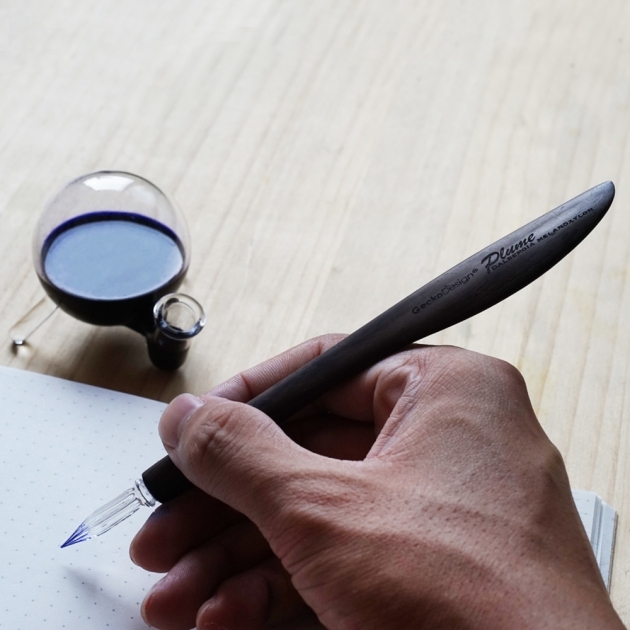 The glass bottle of ink can clearly see the depth and control the amount of ink on the penpoint. 3. 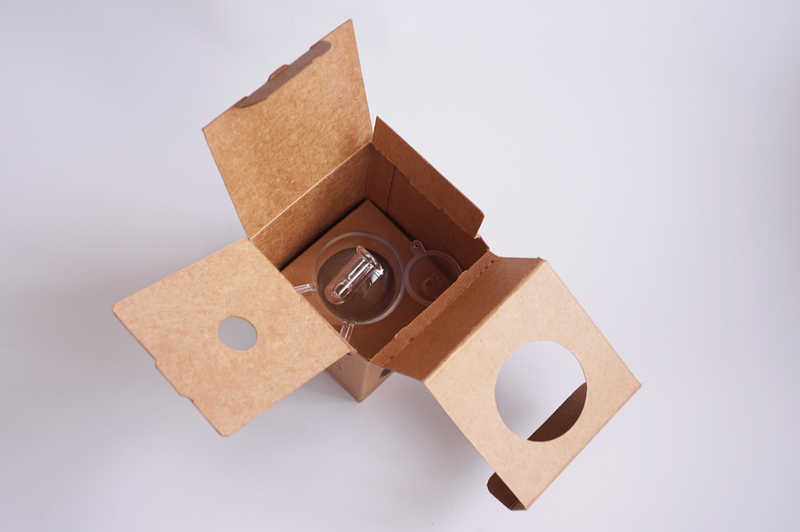 User can simply turn over the ink bottle to make it supply or get it bcakflow. 4. 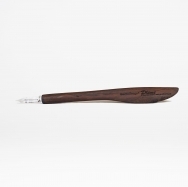 User won't ever annoyed that ink soils the pen handle. 5.The best choice of collections and gifts currently available on the market. Limited quantity. 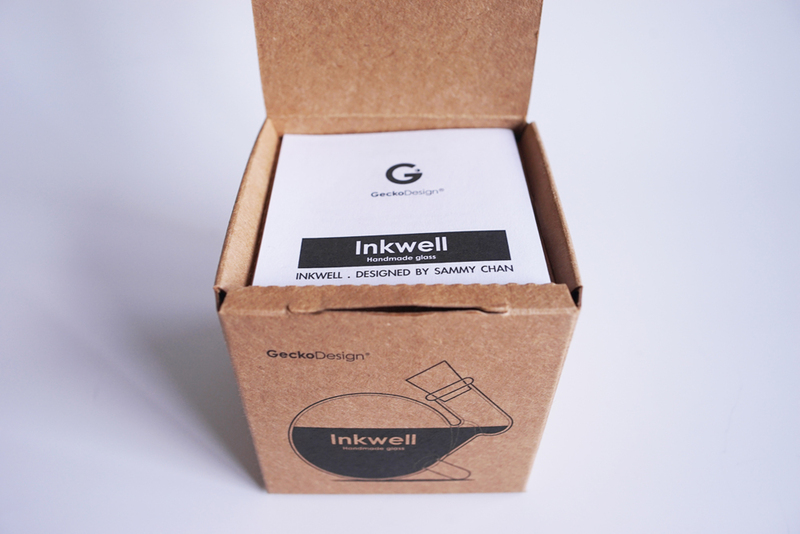 ※ This product comes with no ink. ※ It is not easy to clean with waterproof ink feet, and it is easier to leave ink on the glass surface. 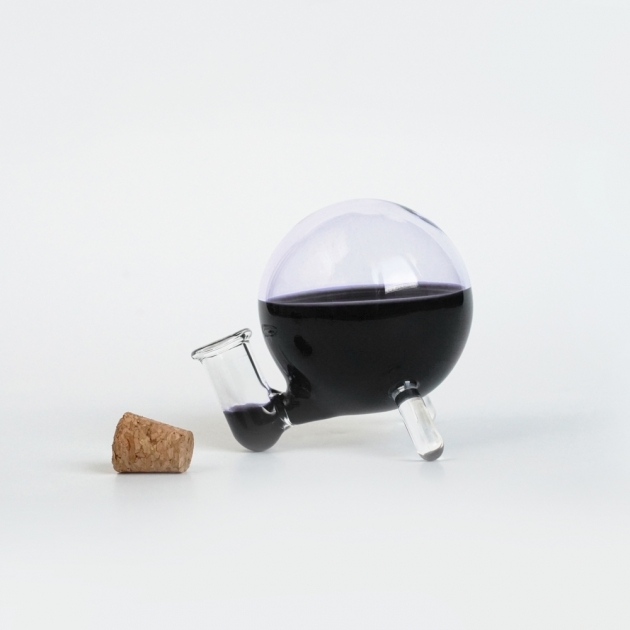 the ink bottle is hand-made, so it is normal that there will be some slight differences in size. 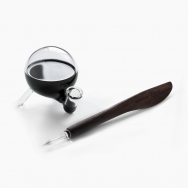 ※ The Inkwell inner diameter of the ink mouth is about 10mm and the depth is 30mm. 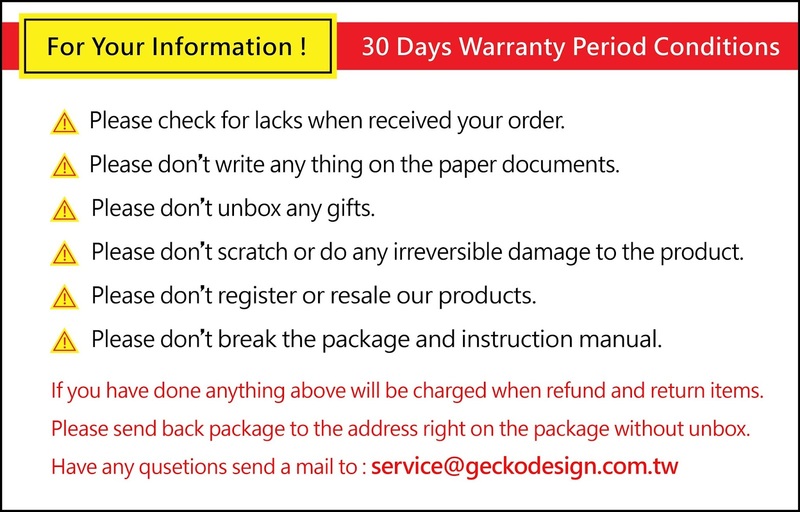 Please note that : Since this product is hand-made there might be slight different in size .Please think twice before order​. It won't be refund and return when it comes to personal factors such as impluse shopping, colors, textures, not one's styles and so on. We will only refund and return because of product's defects. We suggest customers who have possibility refund and return since personal factors to purchase in department stores that can avoid unnecessary conflicts.